A new corpus of academic English is now available in Sketch Engine. 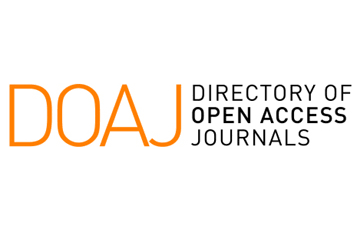 The corpus was collected from the database of open access journals, the Directory of Open Access Journals (DOAJ), and is comprised of 2.6 billion words. The DOAJ corpus contains detailed information about the journals, such as title, country, year of publication, etc. 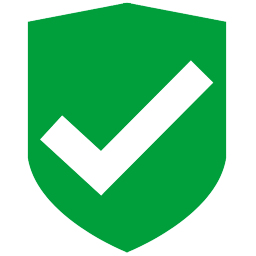 Therefore users can restrict their search to a very narrow part of the whole corpus. 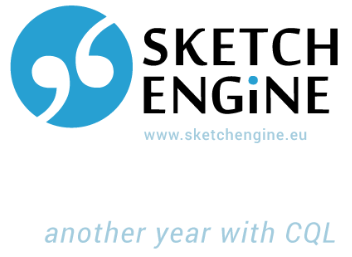 Sketch Engine currently offers only the English corpus, but also further languages are planned.